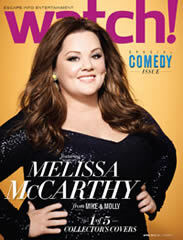 FREE 3-Year Subscription to CBS Watch Magazine! Enter your info to score a free 3-year subscription to CBS Watch! Offer is limited to the first 50,000 requests.